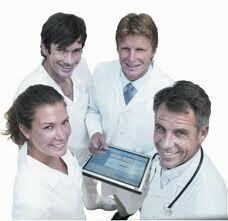 Offering specific Managed IT Services and support to the medical industry. Having unique exposure to the strict Information Technology requirements of the medical industry Phoenix Synergy is poised to be the preferred support Firm in the Valley. While supporting the needs of such clients as “Laser Spine Institute” and many others, we have a proven track record of quality professional service and support. 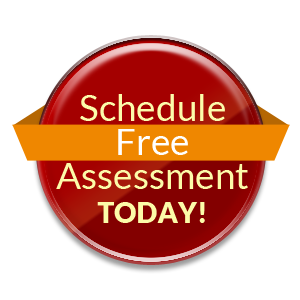 Trust your medical office, physical therapy clinic, dental office, and general practitioner office to us. Phoenix Synergy provides healthcare IT support services to medical practices and other healthcare facilities. With the rapid changes in the healthcare field including EHR implementation and HIPPA, a healthcare facility or medical practice can rely on traditional IT. With our vast healthcare industry experience and expertise, Phoenix Synergy will assist you with any and all healthcare IT need within your medical practice or medical facility. From initial response troubleshooting, to system installation to a full range of support options including Managed Services. Popular Searches from clients that have found this page include: healthcare IT support, IT support for medical practices, EHR support, HIPPA Compliant IT support, outsourced healthcare IT support, healthcare IT service, healthcare IT support, and medical practice startup. Install and manage Microsoft Exchange Servers, your email, and provide secure access to email anywhere from any device. Manage everything while hosting everything in our data centers, or in combination with hosting in your or third party data centers. Provide 24x7x365 Help Desk services. All healthcare-related companies, including those in Arizona, are affected by the Health Insurance Portability and Accountability Act (HIPAA) of 1996. Requires data backup plan, DR plan and emergency mode operation plan- which involves date be stored offsite. Requires reasonable and appropriate measures relative to the size, complexity and resources of the organization. Healthcare practice must maintain total control of their data.